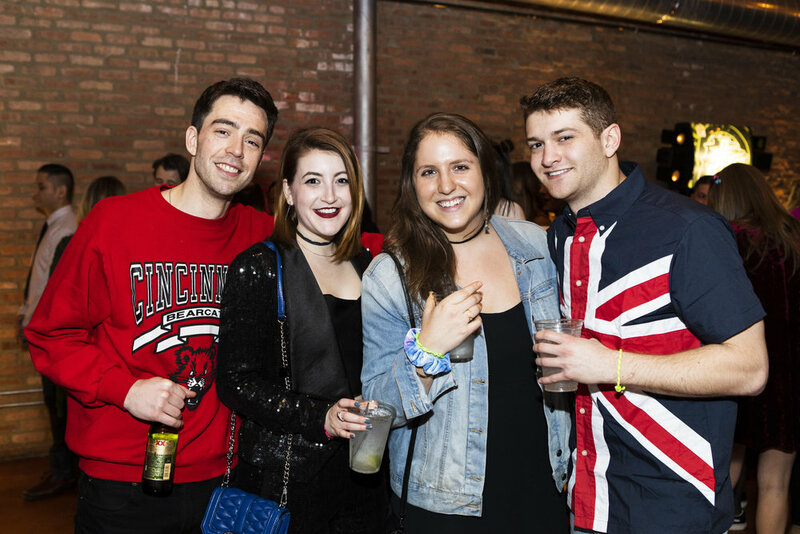 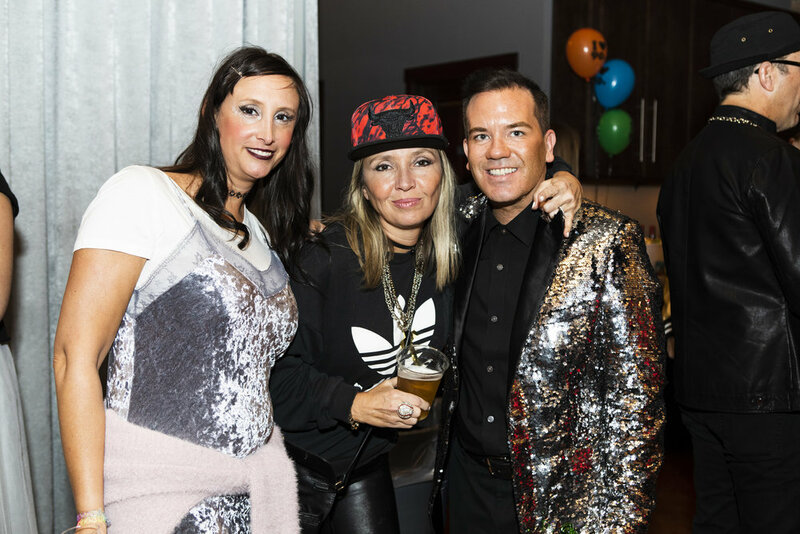 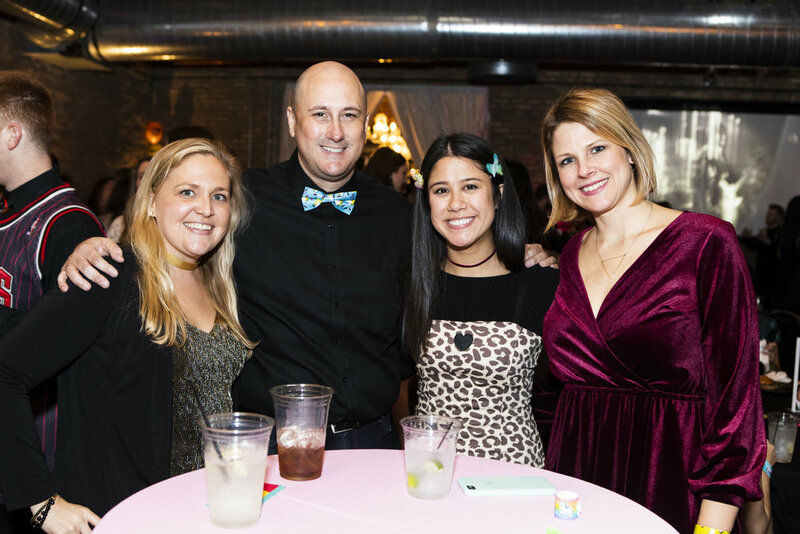 Windy City Fieldhouse always throws a great party, like this awesome 90’s themed event, complete with butterfly hair clips, slap bracelets, Dance Dance Revolution and tons of bright colors! 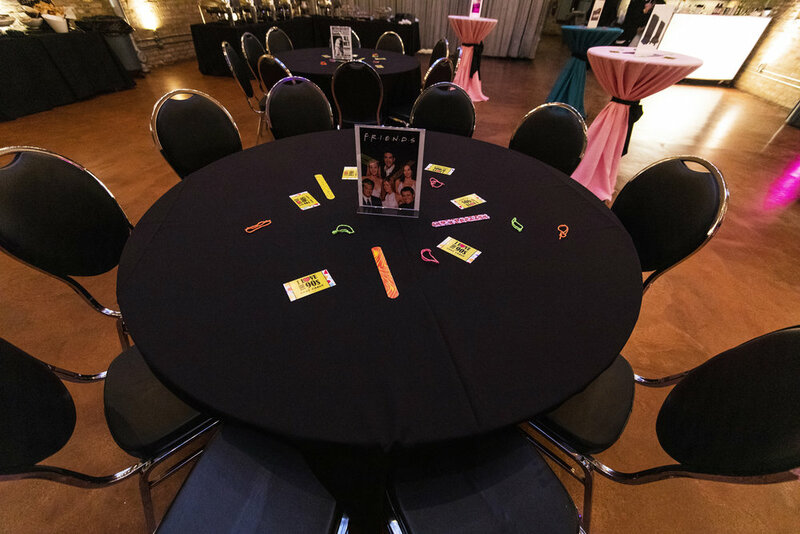 Contact WCF Events for FUN, interactive party planning! 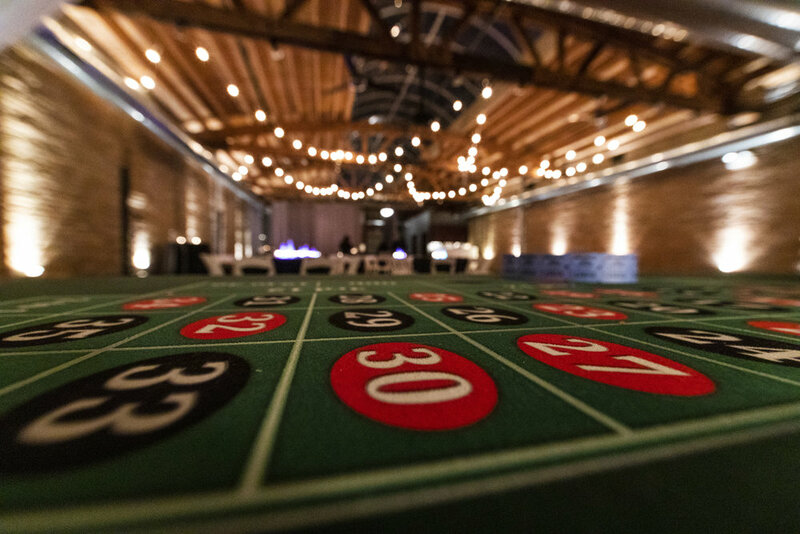 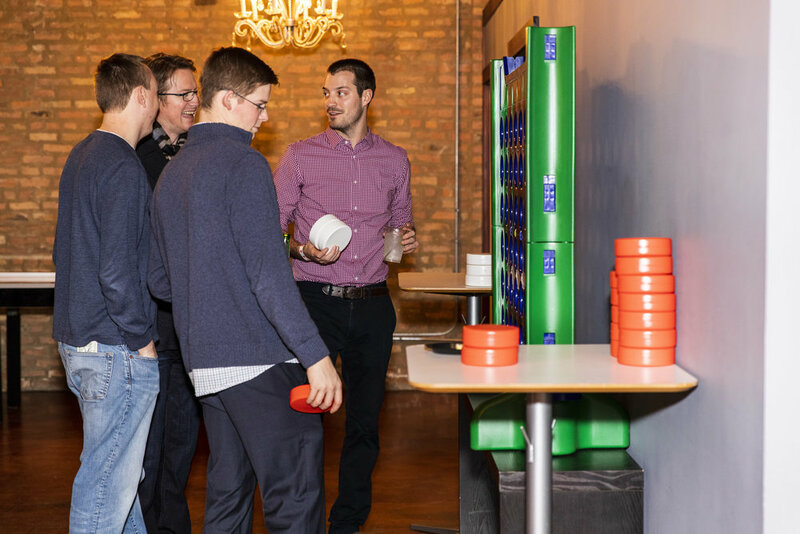 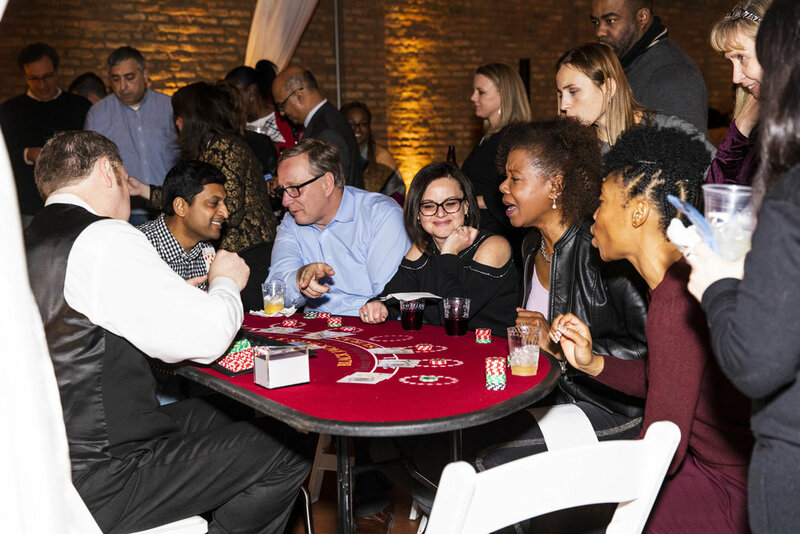 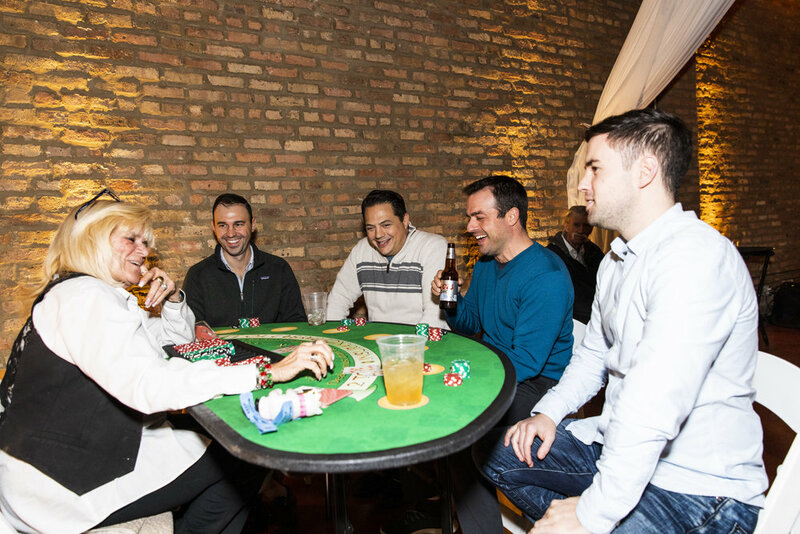 Casino Games, Bags & Big Jenga made a big hit with the BMO Harris group for their holiday party this past December. 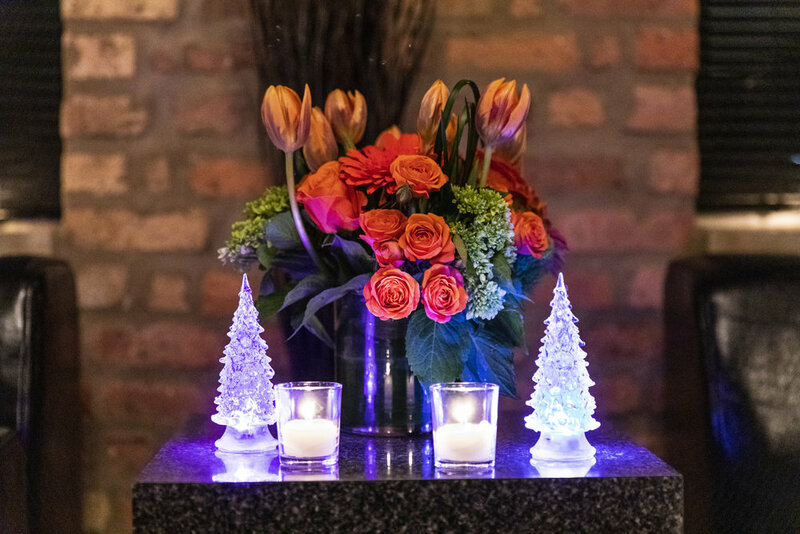 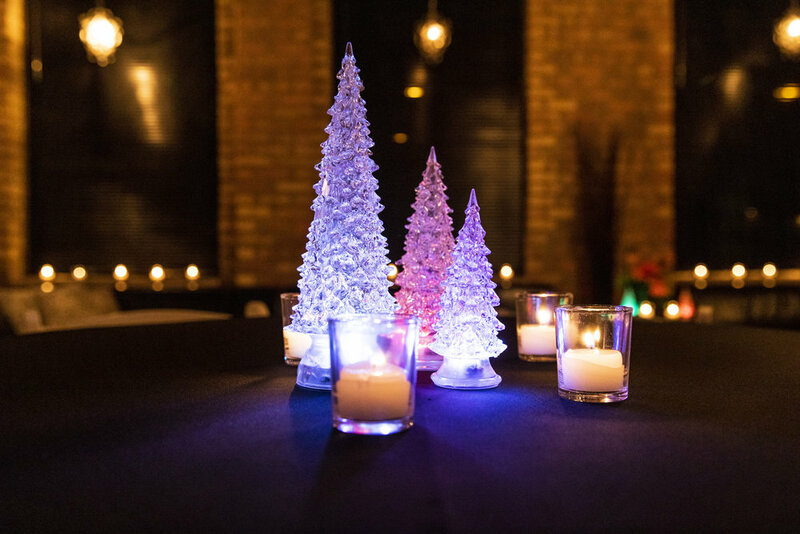 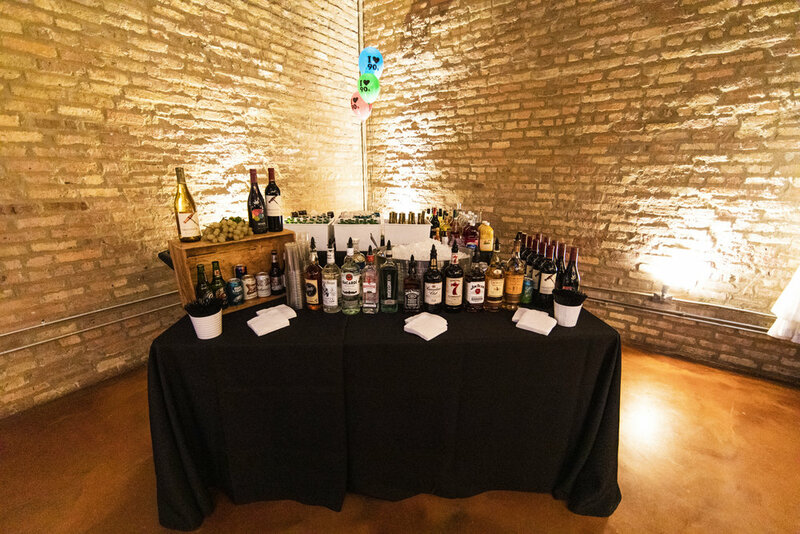 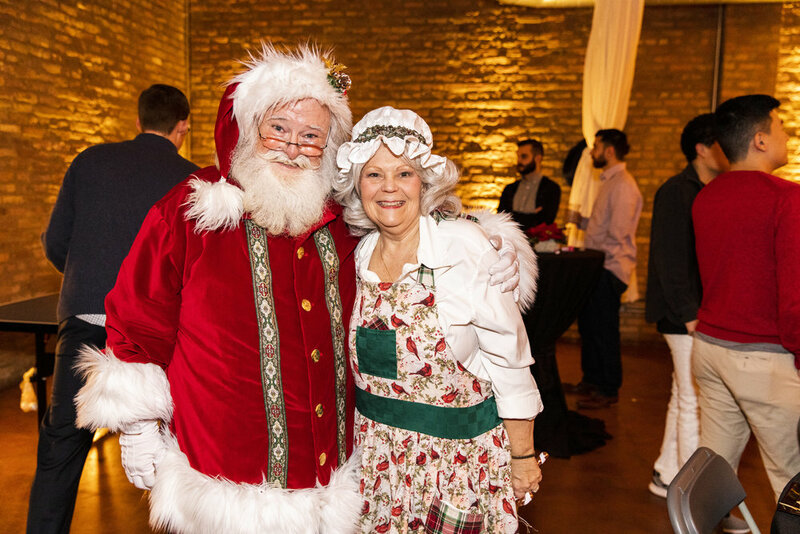 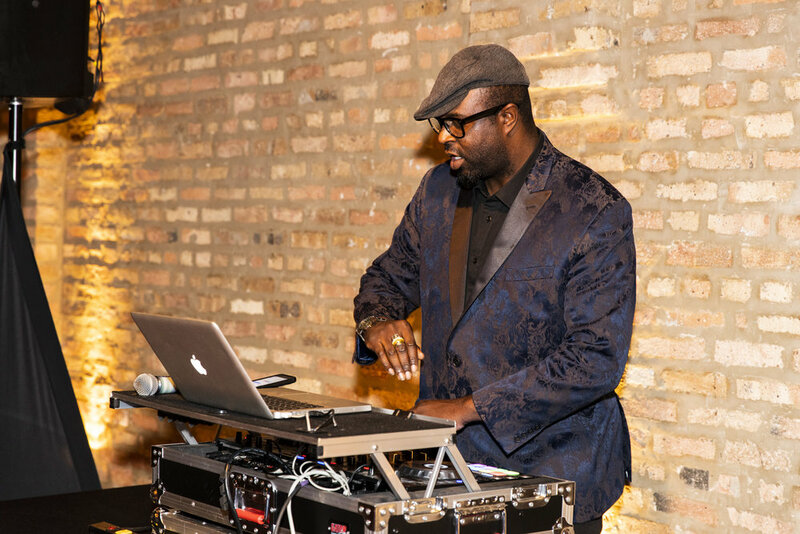 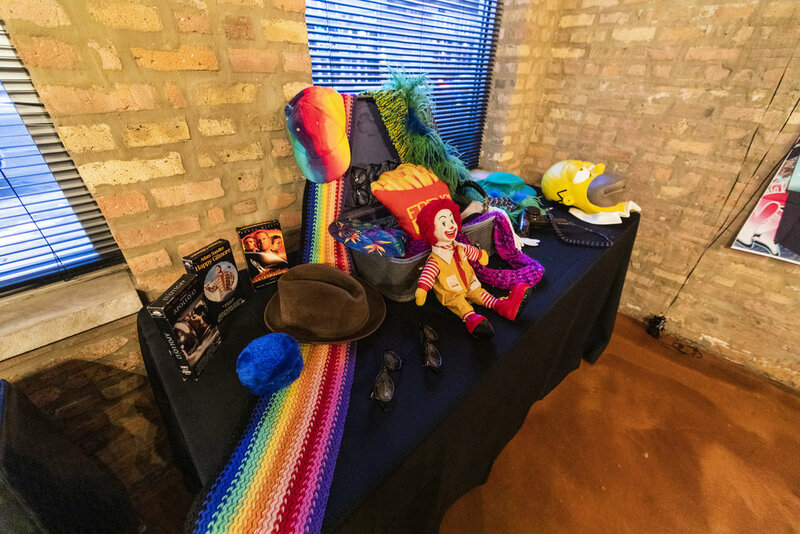 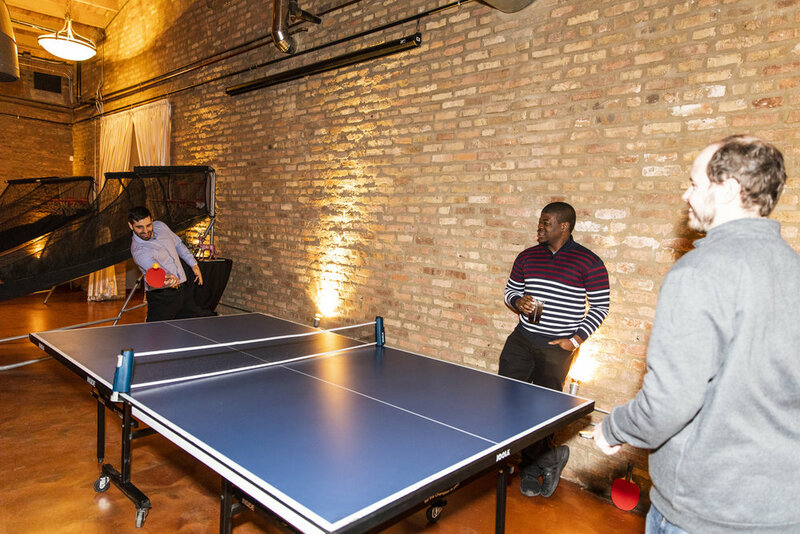 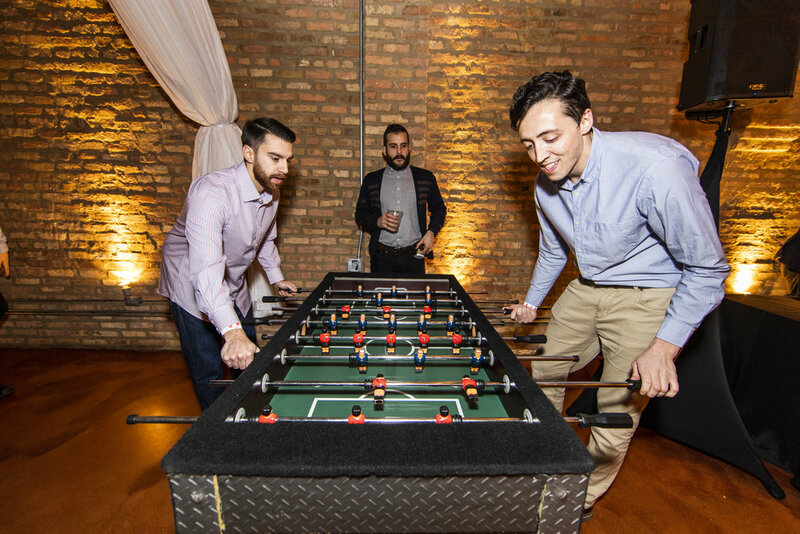 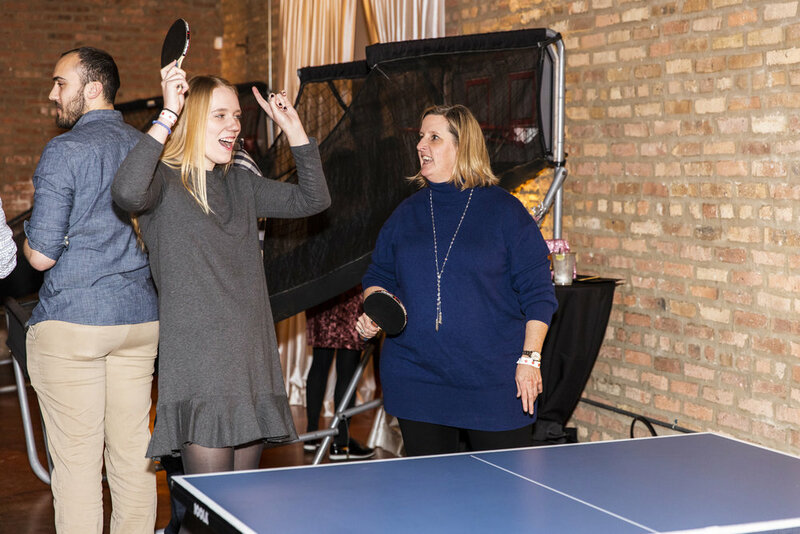 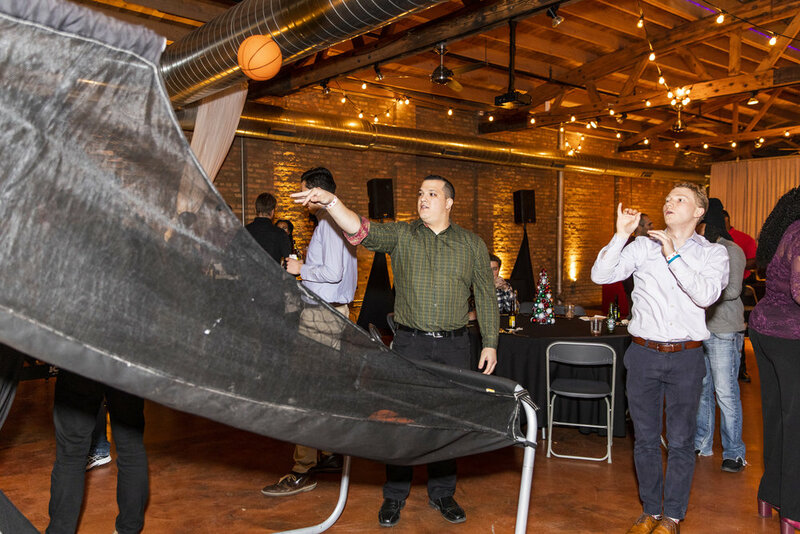 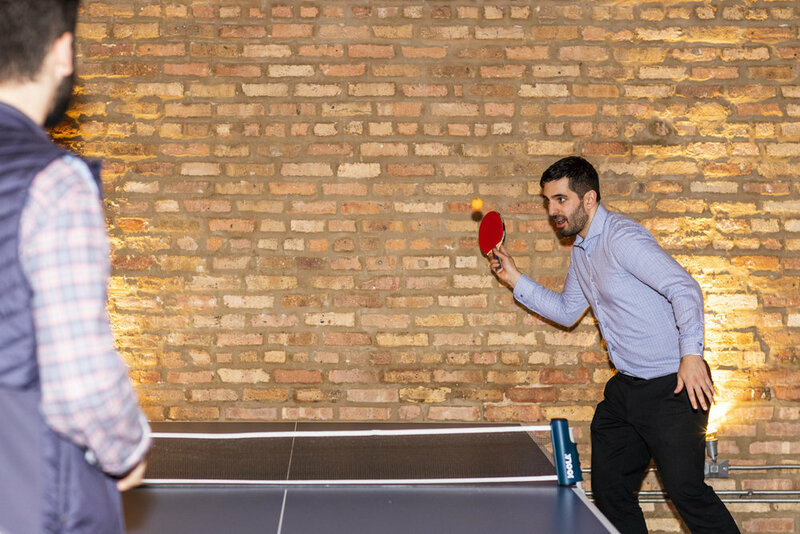 Let the folks at Windy City Fieldhouse help you plan your next company party! 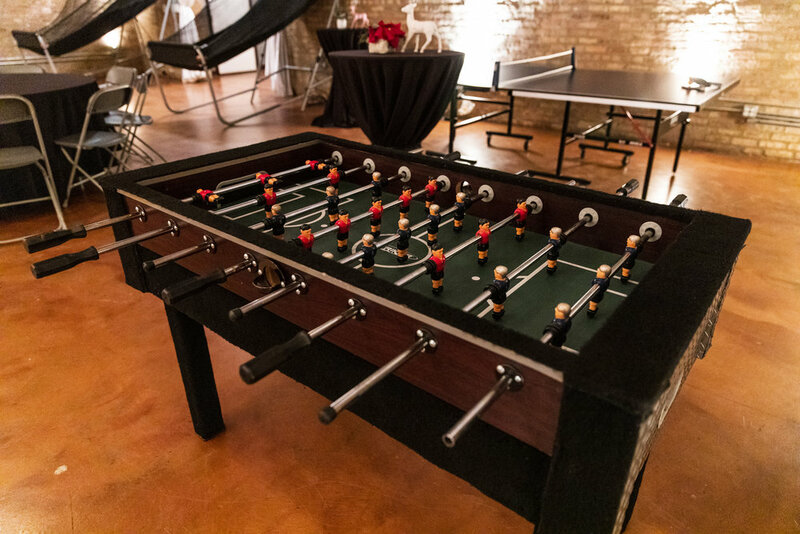 With several themes available, you’re sure to create an unforgettable event experience for your guests! 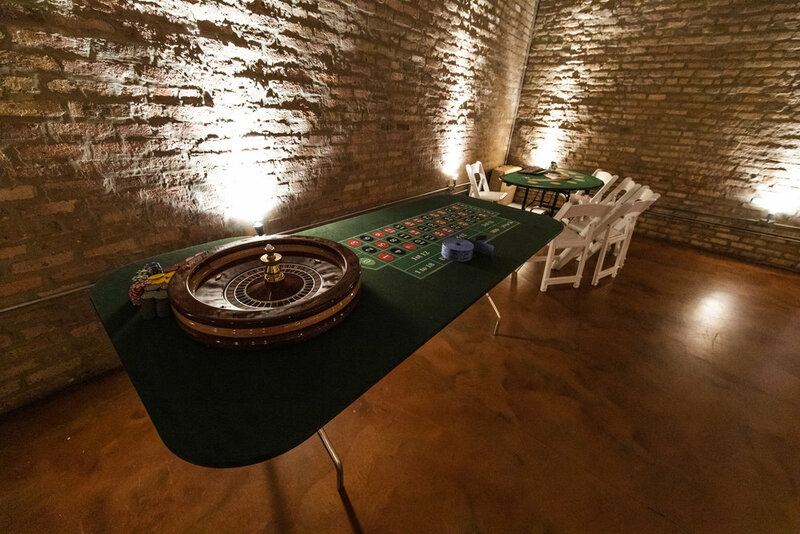 View all our past events to gain inspiration and see the the various ways the space has transformed! 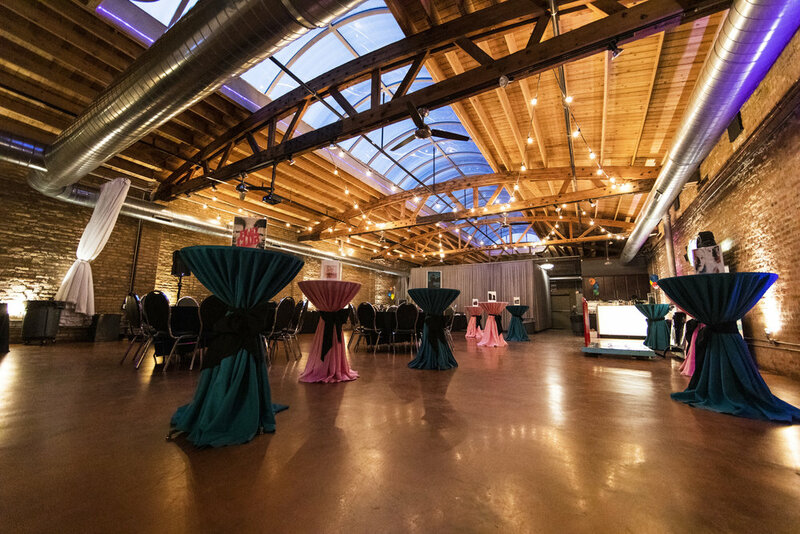 Loft on Lake | Go on and Get Creative!